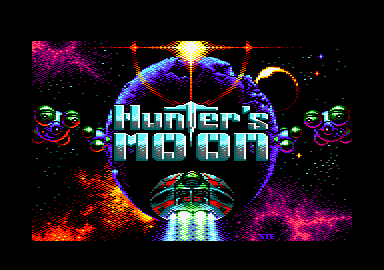 ★ AUTHORS: Matt Gray (Hunter's Moon original theme) ; remixed by T.D.K. (Mark Knight) ; converted to the CPC by SuTeKH/Epyteor ; Graphics by Rob Levy, STE & GOD ; Recoloured by Mertal Cubodicus/Epyteor. 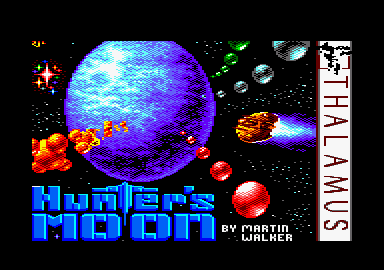 ★ NOTE: Hunter's Moon by Matt Gray. Remixed by TDK. 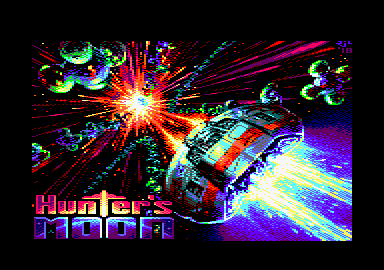 Also contains recoloured versions of the C64 title screens.